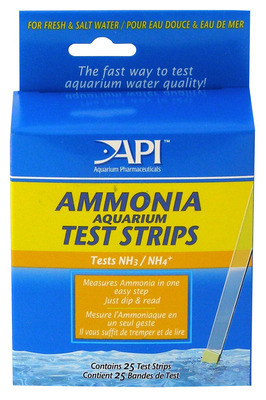 Ammonia is very harmful to fish. It will damage fish gills and prevent fish from carrying on normal breathing. Low levels of ammonia will stess fish,high levels will cause fish death. Measures ammonia in one easy step.